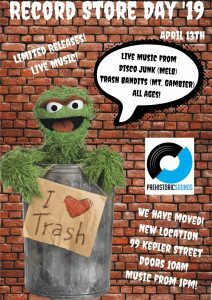 Trash Bandits and Disco Junk are in store at Prehistoric Sounds, Warrnambool from 1pm. Store opens at 10am (an hour earlier than usual) and party kicks on at the Dart and Marlin, with The 2nds. 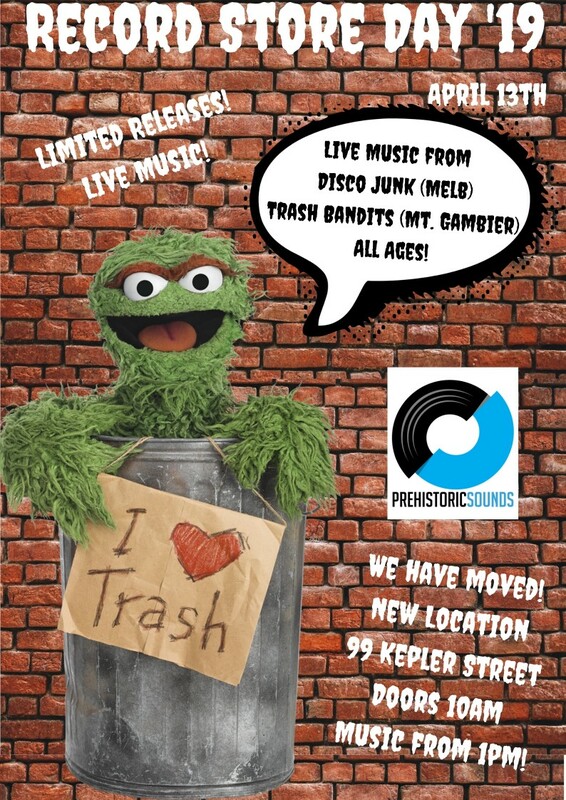 Remember Prehistoric Sounds has just moved to Kepler Street! 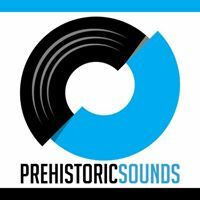 Expect LOTS of records and more.